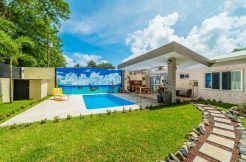 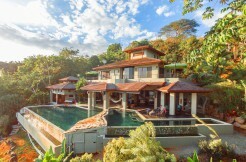 Owning luxury real estate in Costa Rica is a dream come true for those seeking a true vacation escape and if you’re fortunate enough to find your dream home with our selection of luxury properties, “Pura Vida” gets a little sweeter. 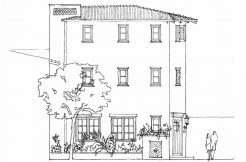 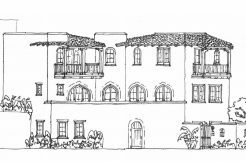 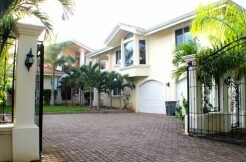 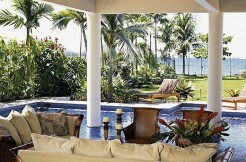 Palms International Realty specializes in luxury homes, large private estates and beachfront villas. 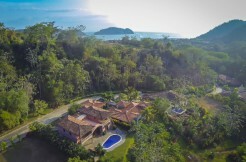 From sprawling celebrity homes in Guanacaste to custom-built homes in Los Suenos down the Pacific Coast to beautiful Manuel Antonio, Dominical and Uvita, our website features a wide selection of homes in gated communities, as well as sprawling estates for privacy and seclusion offered exclusively by a vacation home in Costa Rica. 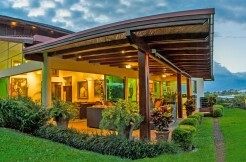 One definition of luxury is Great Comfort and that’s what our team of Costa Rica real estate professionals strives to give our luxury property-buyer clients: great comfort in knowing our team will find you the perfect home that fits your desires, needs and lifestyle. 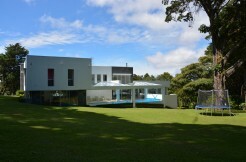 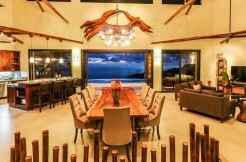 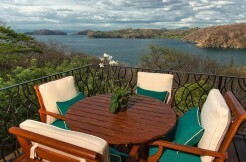 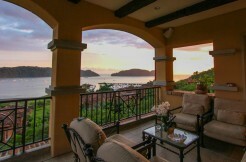 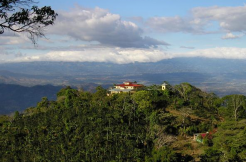 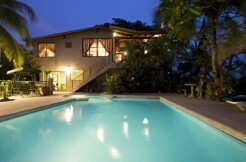 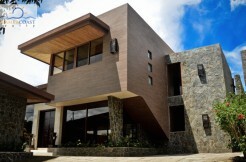 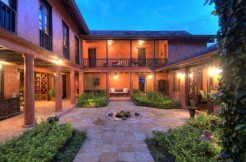 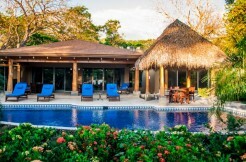 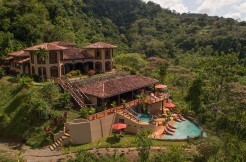 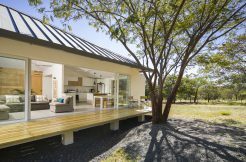 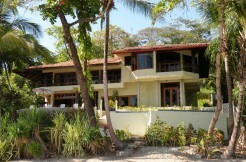 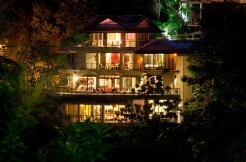 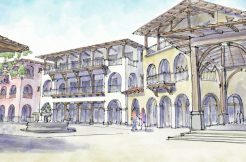 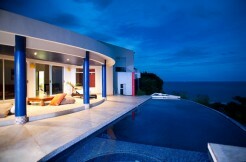 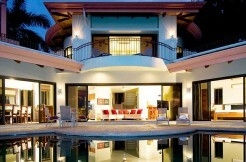 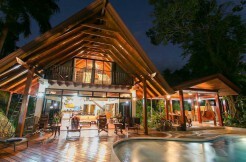 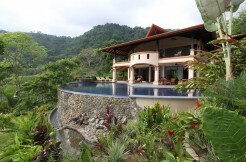 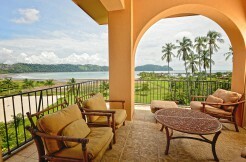 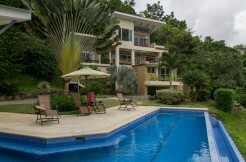 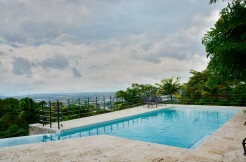 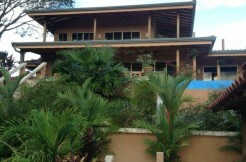 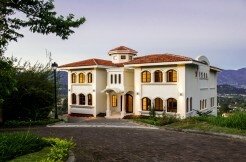 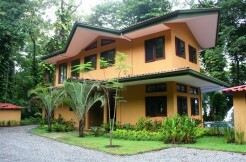 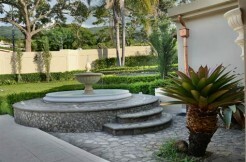 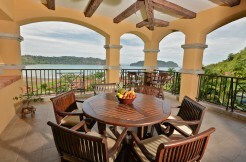 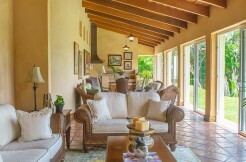 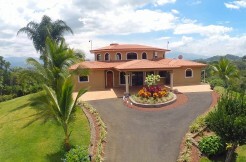 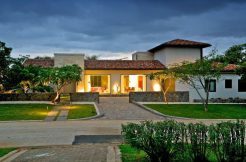 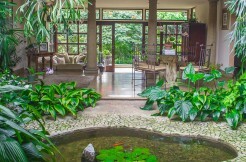 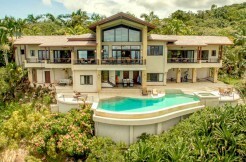 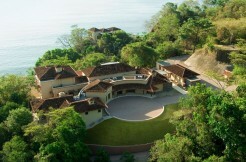 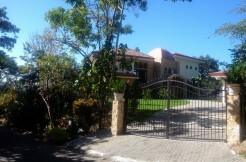 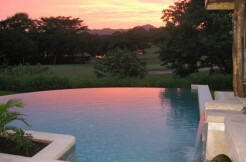 And fortunately, there are hundreds of luxury homes in Costa Rica to choose from. 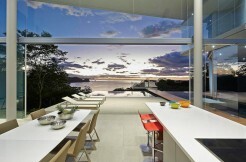 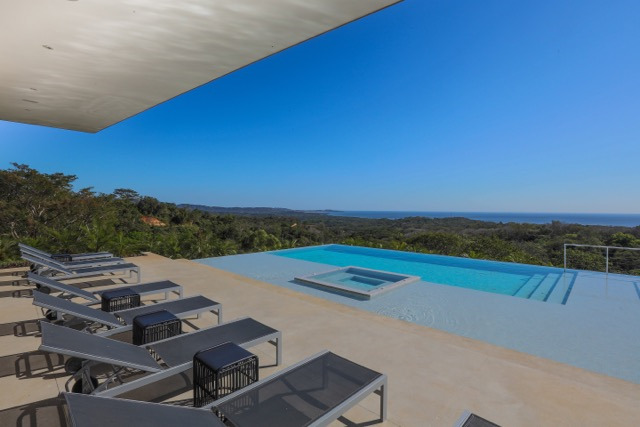 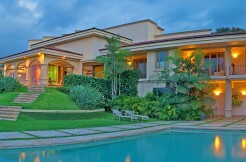 Finding that perfect luxury property takes market knowledge and research. 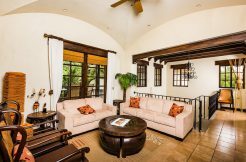 First, we work with you to define the level of luxury you are searching for and we seek to find those special things you that make up your vision of a dream home. 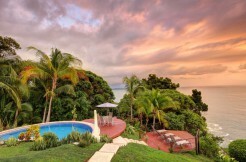 Then, we come up with the best listing choices that fit your criteria of life in paradise. 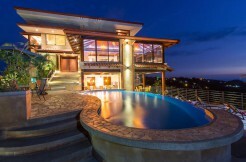 Our luxury buyer and seller services don’t stop with a list of choices. 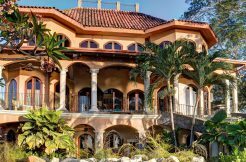 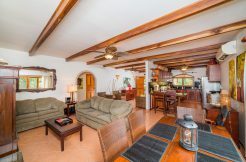 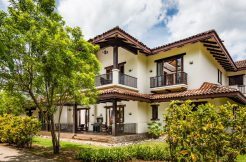 Once you purchase your home in Costa Rica, our clients have the comfort in knowing that Palms International will service all of your homeowner needs and beyond. 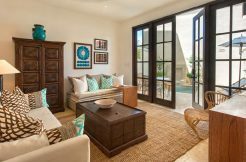 Our signature Owner Concierge services handle all the details from purchasing and closing and assisting in legal work coordination, maintenance and housekeeping, to locating the finest craftsmen to make enhancements to your new home! 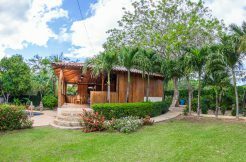 Our goal is to make vacationing at your luxury property a carefree experience each time you visit so you can enjoy “Pura Vida” to the fullest. 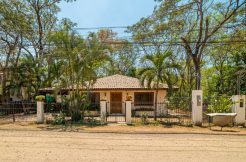 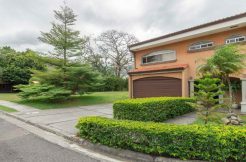 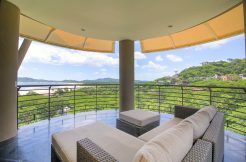 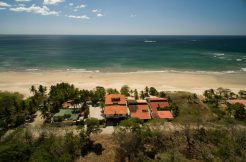 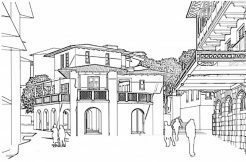 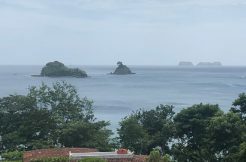 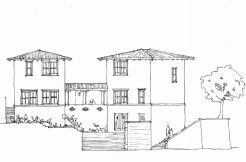 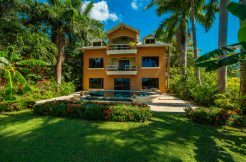 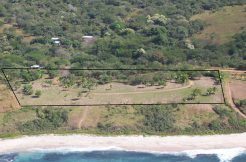 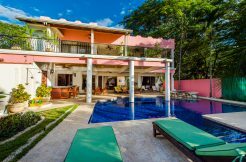 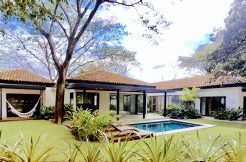 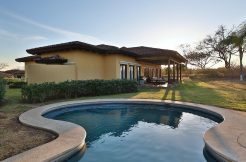 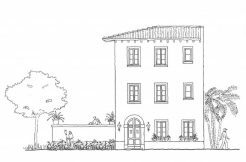 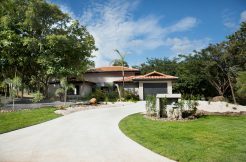 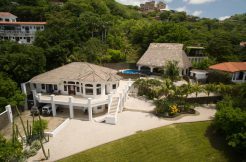 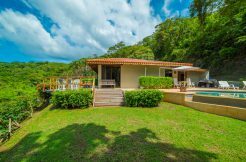 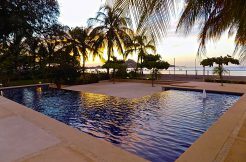 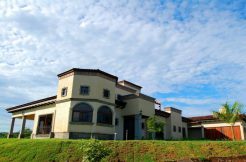 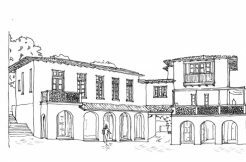 Explore our exclusive selection of luxury real estate listings and contact us for any questions or for more information on buying property in Costa Rica. 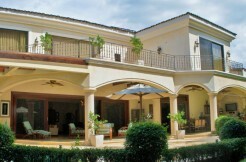 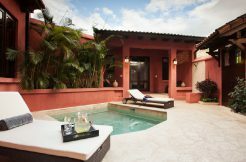 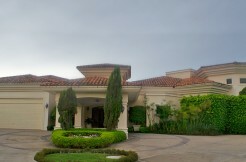 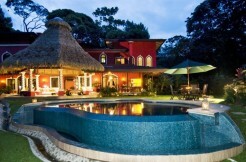 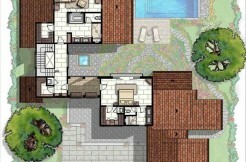 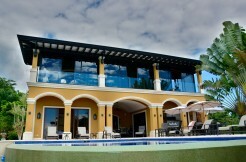 Casa Sueños – Largest house at the resort, private pool + amenities, 8 bedrooms 10 baths. 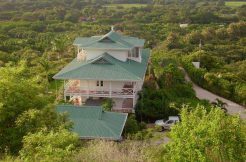 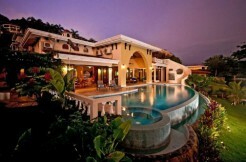 Casa Pacifica-Extraordinary Home in Vista Tres Bahias at Los Sueños in exclusive community, 6 bedrooms 5.5 baths. 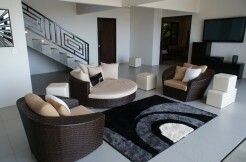 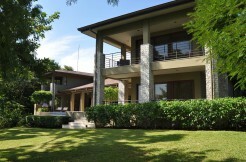 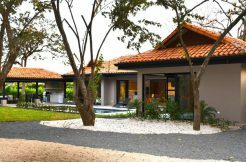 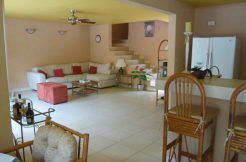 Villa Kiskadee- Three Level Modern Home. 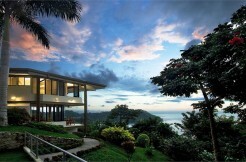 Stunning Ocean Views, Surrounded By Nature. 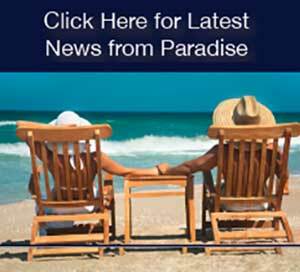 Receive New Properties Straight to your Inbox!